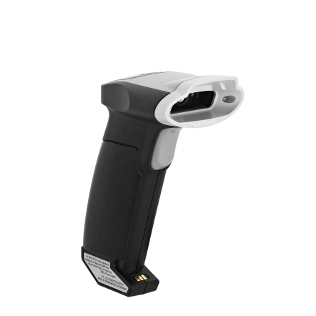 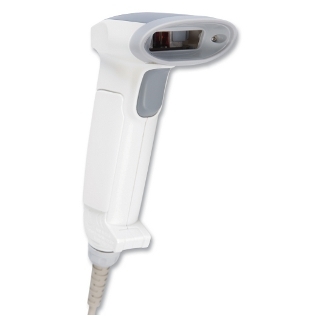 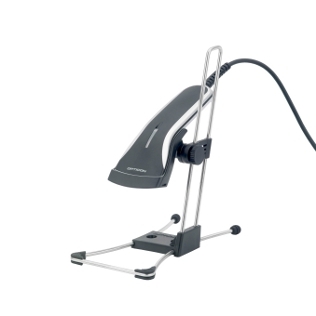 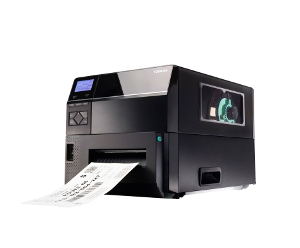 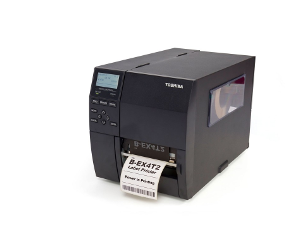 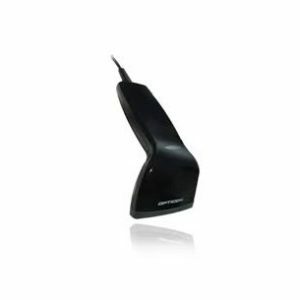 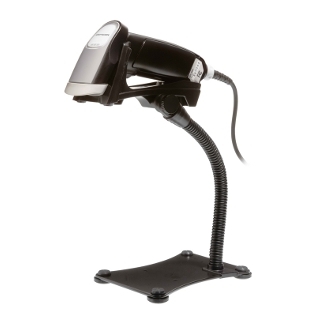 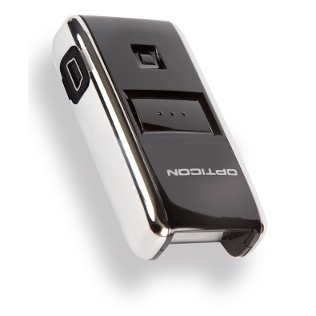 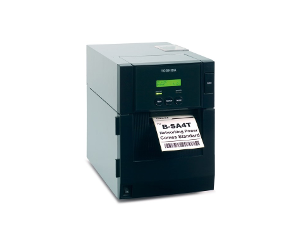 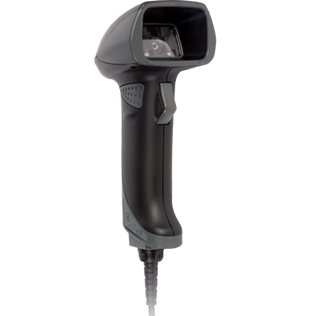 Opticon barcode scanners and data collectors are ergonomically designed with superb build quality at affordable prices. 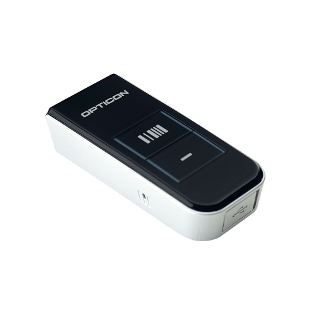 Below is a list of our most popular Opticon models. 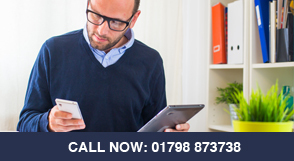 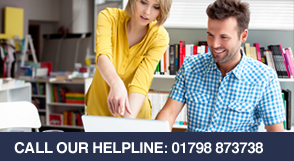 We have a full range available.